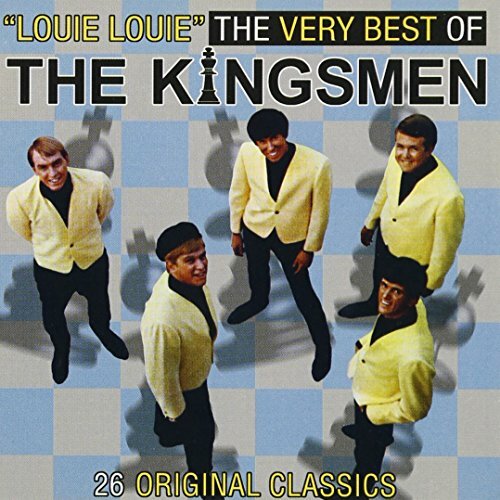 ON THIS DAY: Based on outcry from parents who bought into what may have started as an idle rumor, the FBI launched a formal investigation in 1964 into the supposedly pornographic lyrics of the song “Louie, Louie.” That investigation finally neared its conclusion on this day in 1965, when the FBI Laboratory declared the lyrics of “Louie Louie” to be officially unintelligible. No one will ever know who started the rumor that “Louie Louie” was dirty. As written by Richard Berry in 1955, the lyrics revolve around a sailor from the Caribbean lamenting to a bartender named Louie about missing his far-away love. As recorded in crummy conditions and in a single take by the Kingsmen in 1963, lyrics like “A fine little girl, she wait for me…” came out sounding like “A phlg mlmrl hlurl, duh vvvr me” Perhaps it was some clever middle-schooler who started the rumor by trying to convince a classmate that those lyrics contained some words that are as unprintable today as they were back in 1963.